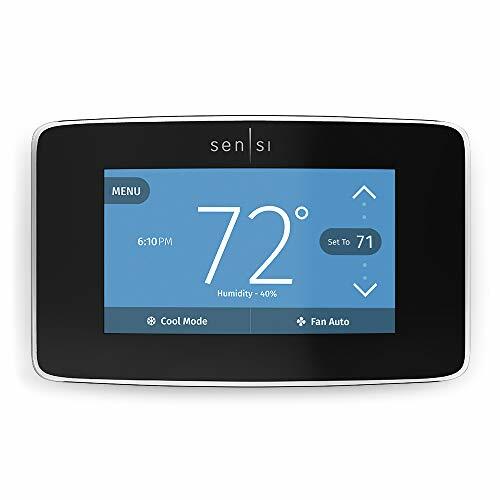 The Sensi Multiple Thermostat Manager lets you simplify and centralize your comfort control needs across all your Sensi thermostats – Anytime. Anywhere. 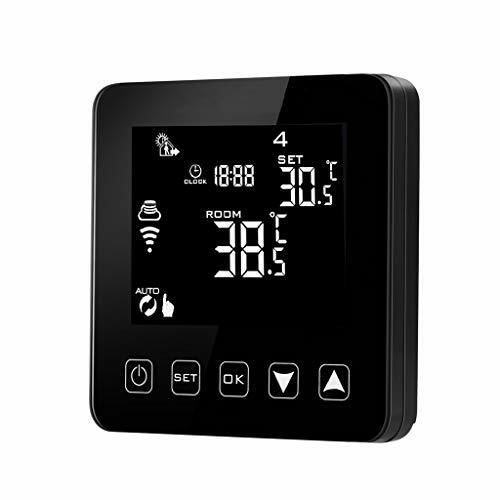 Remotely access and manage unlimited thermostats installed in multiple locations more affordably and efficiently. Simply install your Sensi Touch Wi-Fi Thermostats using the easy, DIY instructions in the mobile app. Then sign up for the Sensi manager monthly or yearly subscription plan, at a much lower cost than most traditional building management systems. 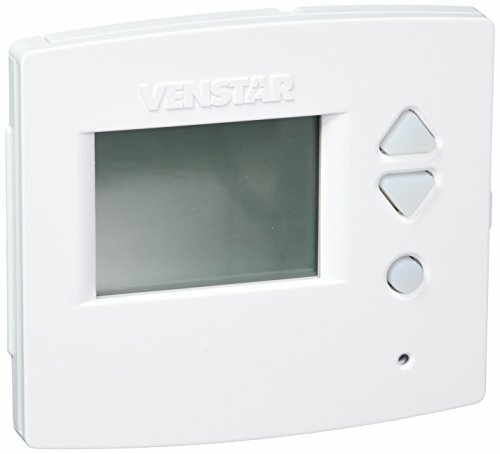 Once Sensi manager is up and running, you can create and consolidate thermostat groups to fit your unique needs, and batch update or customize thermostat settings across these groups, including scheduling, keypad lockout, fan, mode and set points. Reduce energy waste and save on HVAC-related energy costs with remote control and flexible batch scheduling across multiple thermostats so the power is always in your hands. Sensi thermostats can also integrate directly with Amazon Alexa, Apple HomeKit, Google Assistant and Wink smart home automation platforms. 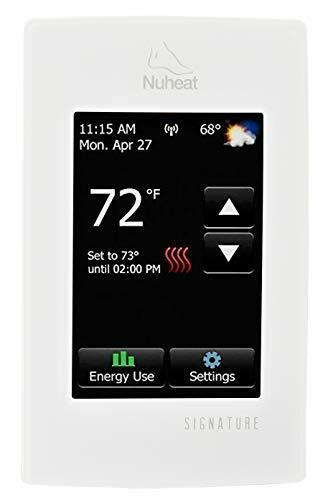 The Sensi Touch Wi-Fi Thermostat and Sensi Multiple Thermostat Manager are designed to work with HVAC equipment in most facilities* (U.S. & Canada only). A common wire (c-wire) is required for ALL system types. Check to make sure it will work for you at sensicomfort.com/compatibility. *Does not work with electric baseboard heat and some other systems.